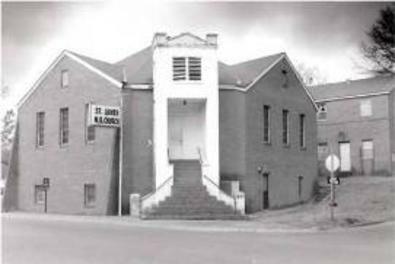 The site located on the corner of South Second and Minnesota Street is the oldest church in the city of Brookhaven. It was organized by Rev. George Black in 1866 (first located on South First Street). After Rev. Coleman’s retirement and prior to the arrival of Rev. Dixon, Rev. Magee served as Interim Pastor. 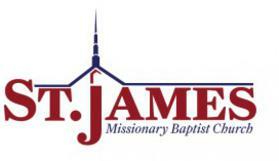 St James has had 9 pastors since it was organized: Rev. 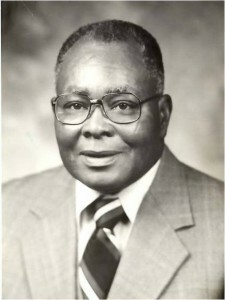 George Black, Rev. Sim Jordan, Rev. 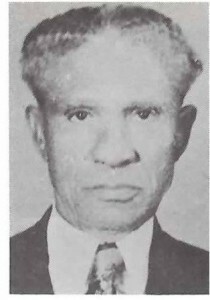 Jesse Jordan, Rev. 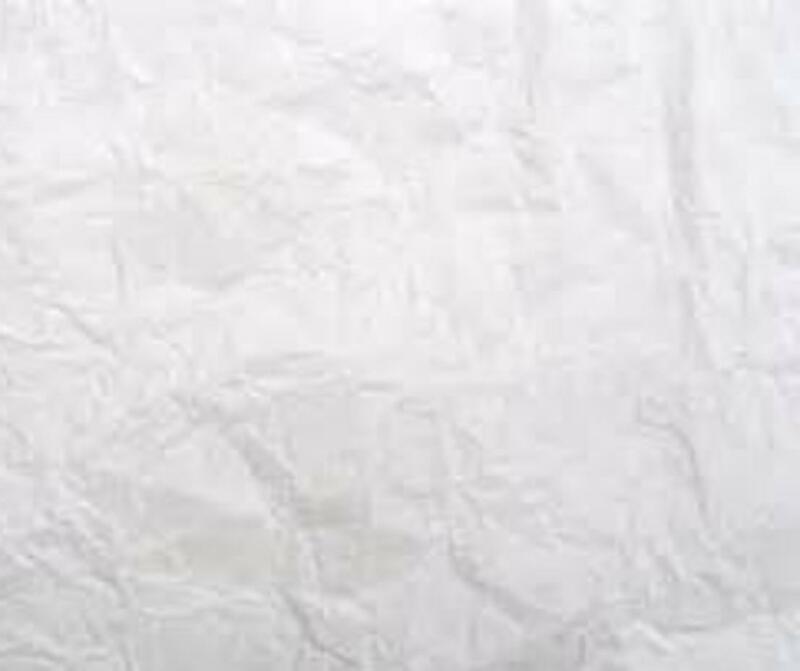 W.L. Magee, Rev. William Creshon, Rev. 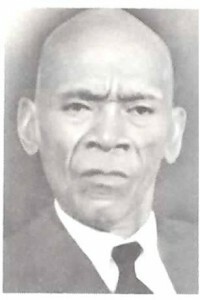 P. T. Thadison, Rev. Clarence Coleman (Sis. 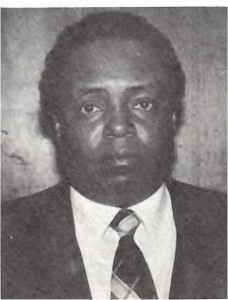 Jeanette Coleman), Rev. 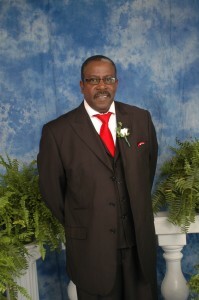 Percy Dixon, and currently serving Rev. Larry Jointer.